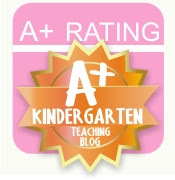 Back to School is almost here! 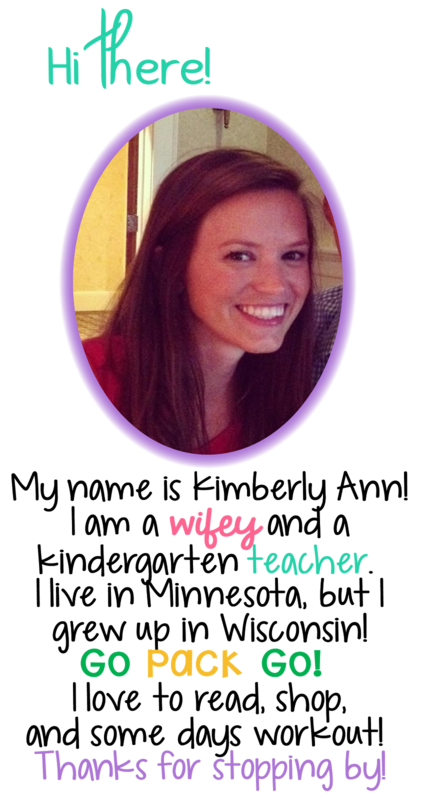 Whether you report back this week or after Labor Day, you will be thinking about all the things you need to get done before those kiddos come back to school! 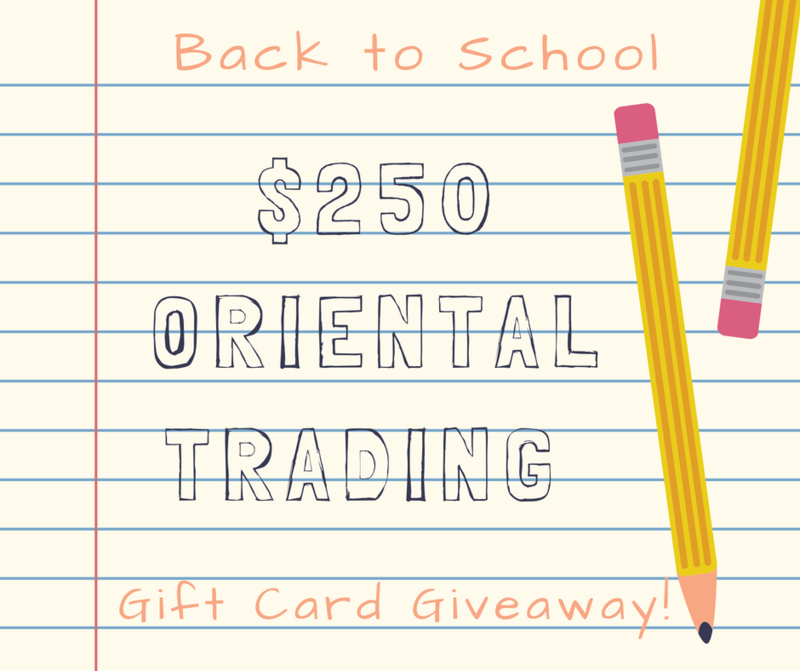 I am teaming up with Oriental Trading and giving away a $250 gift card! Yes, $250! 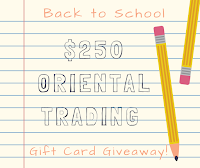 Oriental Trading isn't just party supplies, they have an AMAZING teaching section called Learn365! I personally love all the classroom storage options they have! I did a post all about their great storage! 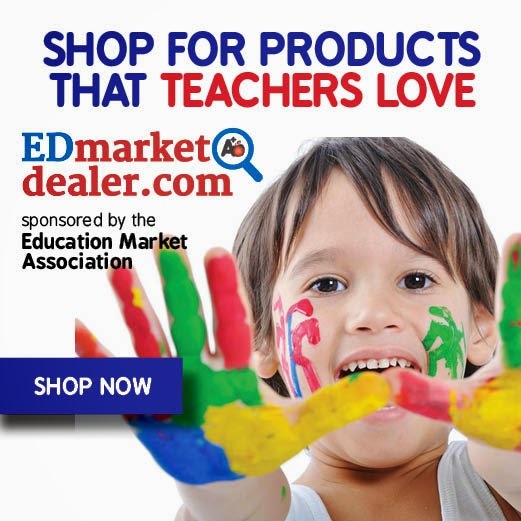 For some fun Back to School student gifts, check out this post!